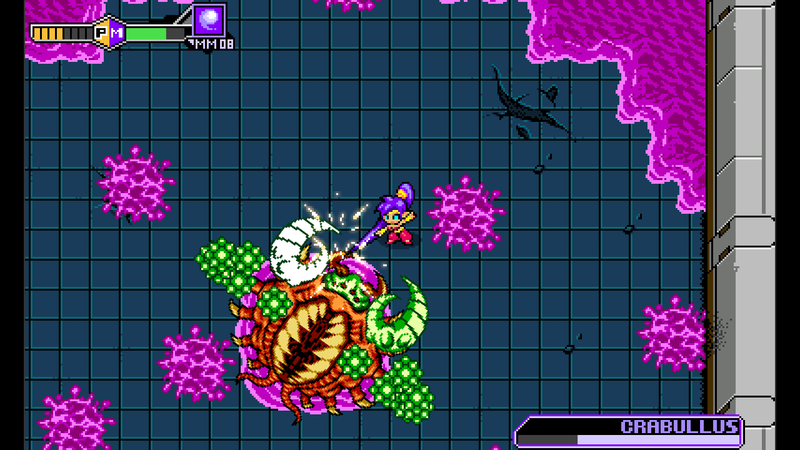 The Blaster Master Zero family just got bigger in version 1.3! 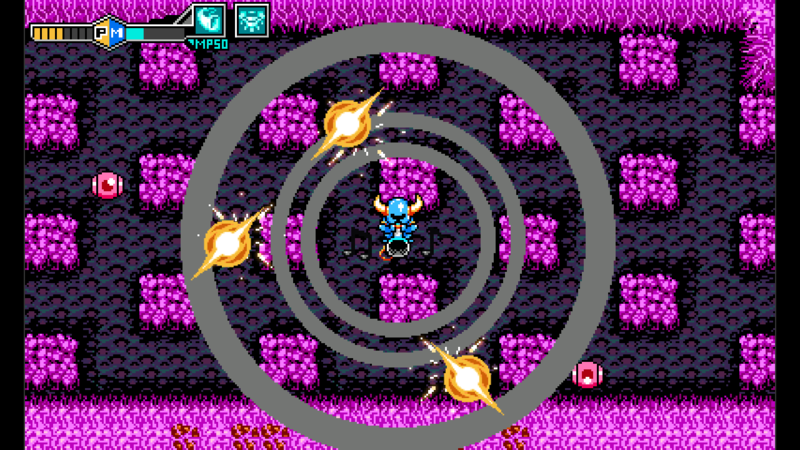 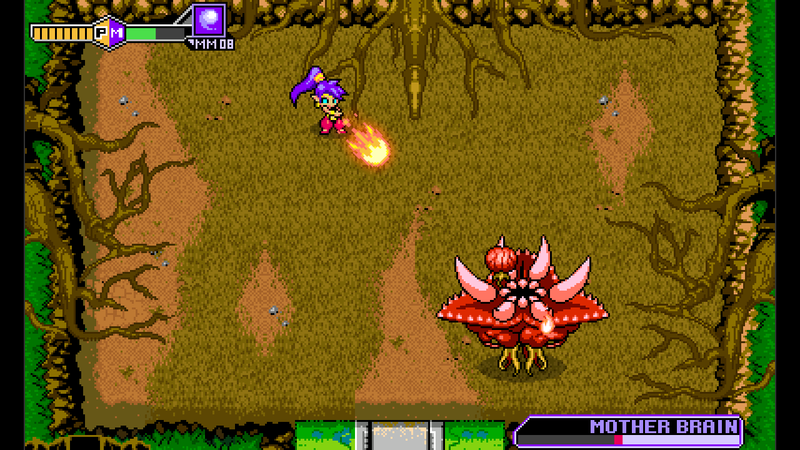 At Anime Expo 2017, we revealed that indie game legends Shantae and Shovel Knight are coming to Blaster Master Zero as fully playable DLC characters. 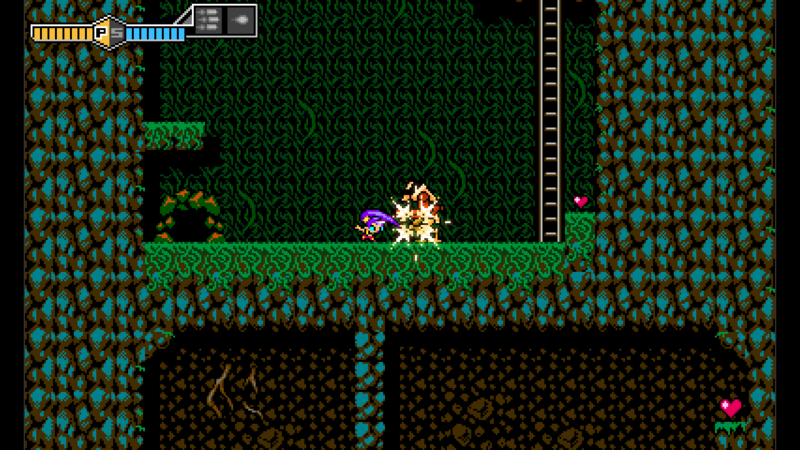 Let’s have a look at what’s in store with these epic new additions to the subterranean adventure! 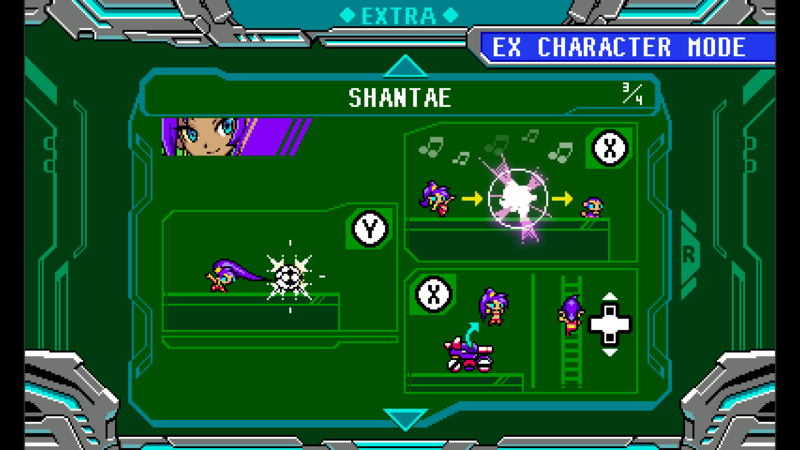 The 1/2 hero star of the ‘Shantae’ series joins the underground adventure as a playable character! 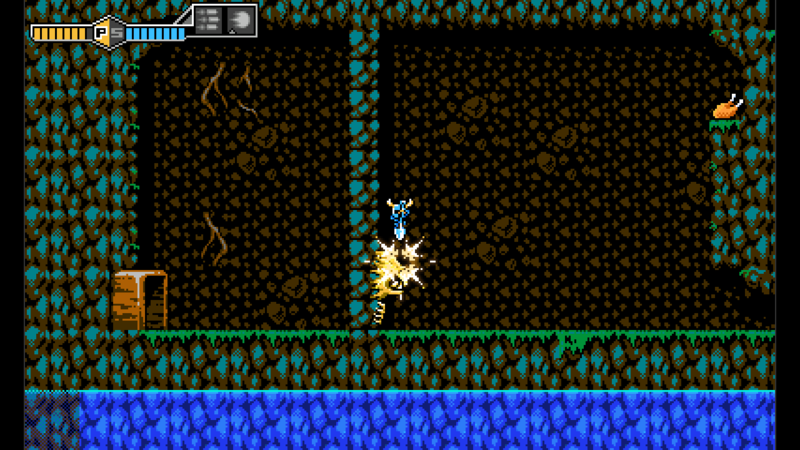 Fascinate the mutant hordes with the power of magic and fancy dances! 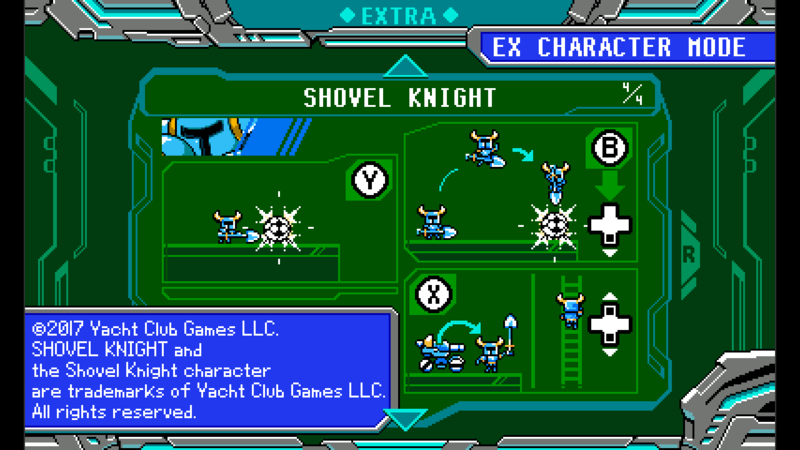 The master of the Shovel Blade joins the underground adventure as a playable character! 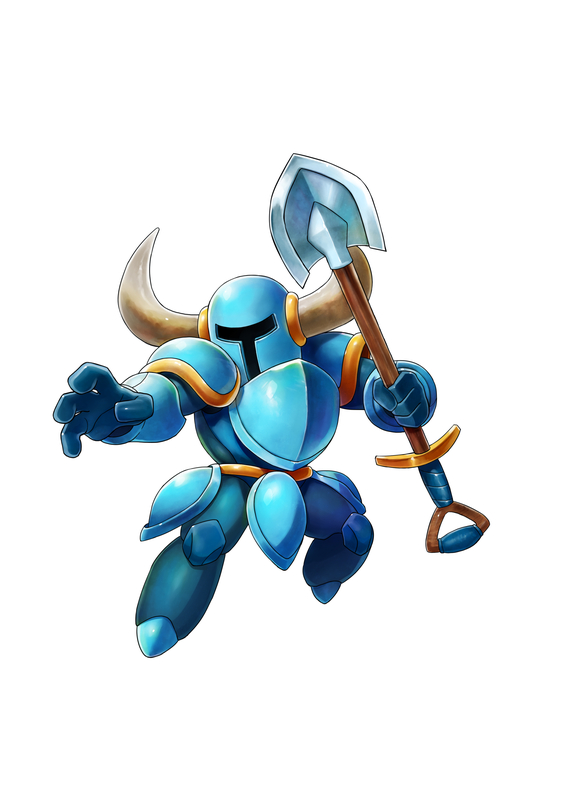 Steel thy shovel and dig your way through the depths of the planet! 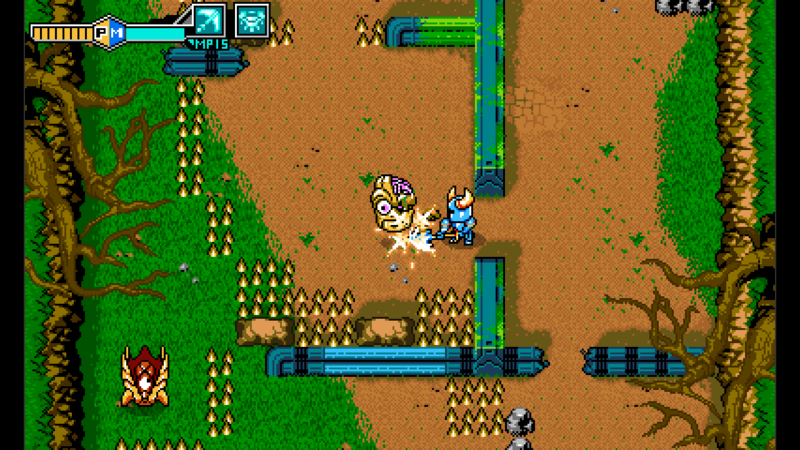 We are so incredibly excited to have these superstars of the indie game world in Blaster Master Zero, and we hope you thoroughly enjoy them! 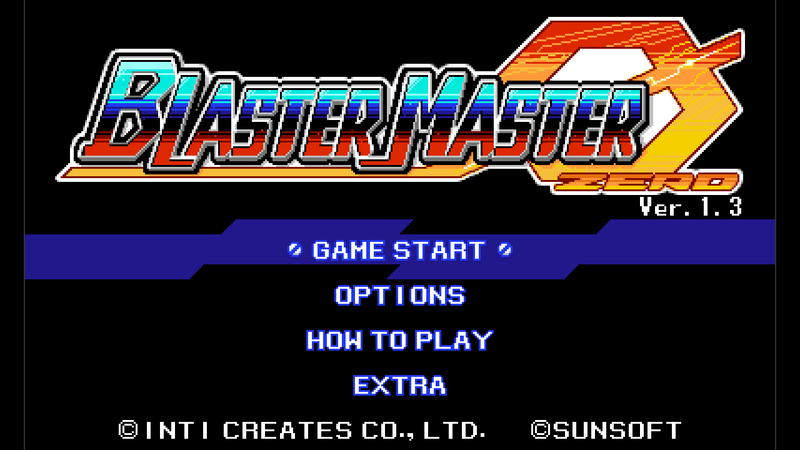 Stay tuned for more Blaster Master Zero info in the coming weeks and months because, rest assured, we are by no means done with this game! 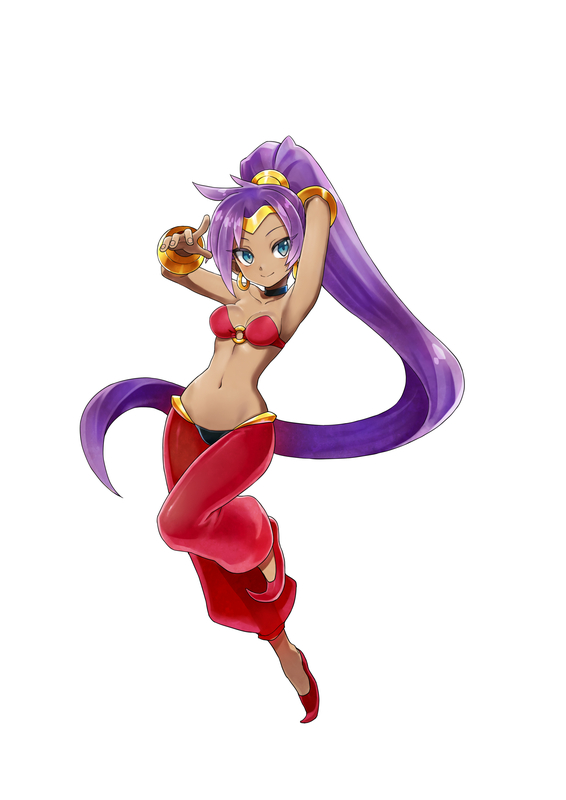 Check out Shantae and Shovel Knight in action in the trailer below and on the official website!